Rolls-Royce has won a US$2.6bn order, at list prices, from Singapore Airlines for Trent engines to power 20 Airbus A350-900 and five Airbus A380 aircraft. 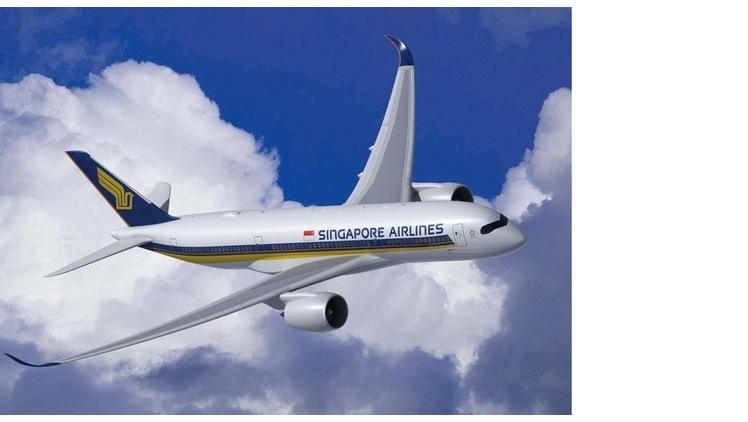 Nick Devall, Rolls-Royce Chief Commercial Officer – Civil Aerospace, said: "We are very pleased that Singapore Airlines has continued to select Trent engines. This order further demonstrates the airline’s commitment to both Trent XWB and Trent 900 technology and our comprehensive TotalCare ® support services." Midlands aerospace supplier Advanced Chemical Etching Limited (A.C.E.) 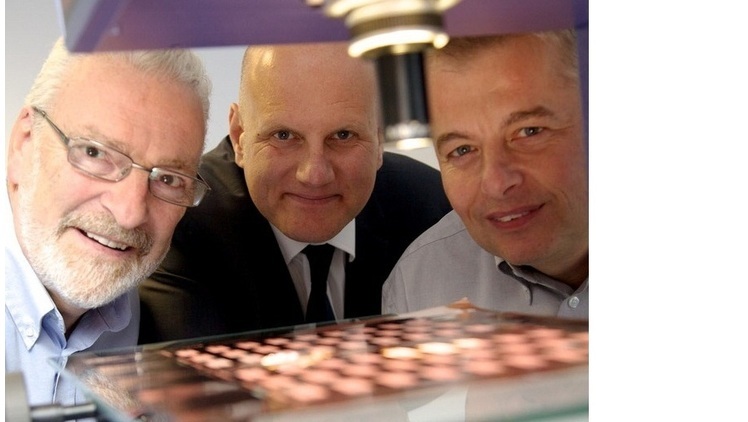 is investing more than £1m to plan for future growth. The company has taken on two new adjacent factory units and is acquiring additional state-of-the-art equipment that will enable it to reduce lead times and further improve quality. 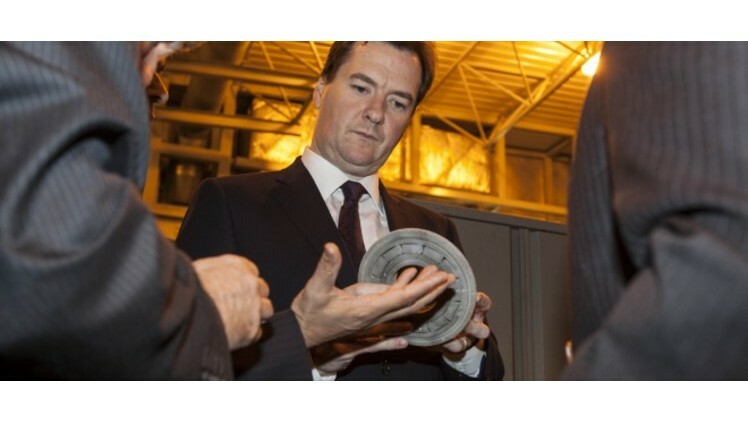 The UK Chancellor of the Exchequer, George Osborne has announced that Rolls-Royce and the University of Birmingham are establishing a new £60m High Temperature Research Centre. 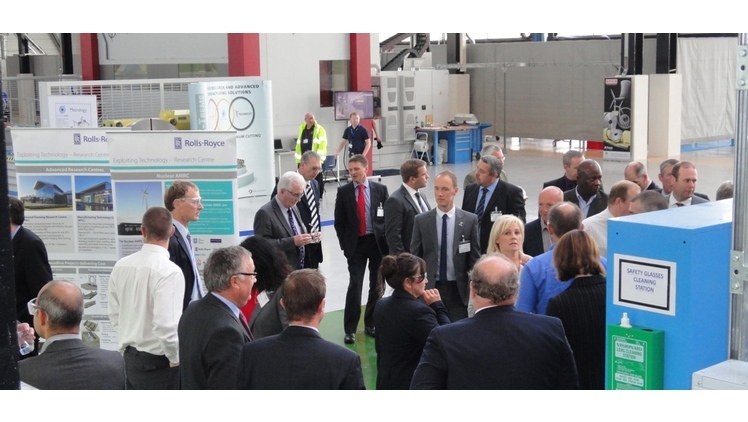 The centre will help develop future generations of aero engines, and is focused initially on investment casting, design for manufacture and systems simulation. 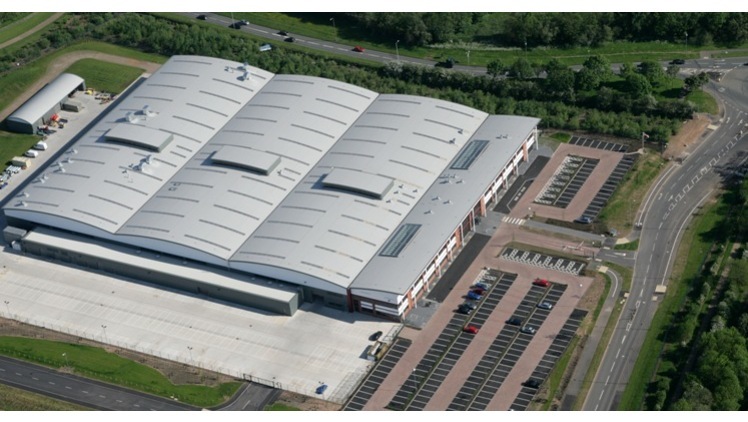 Moog Aircraft Group has opened its new facilities at the prestigious i54 development site near Wolverhampton. 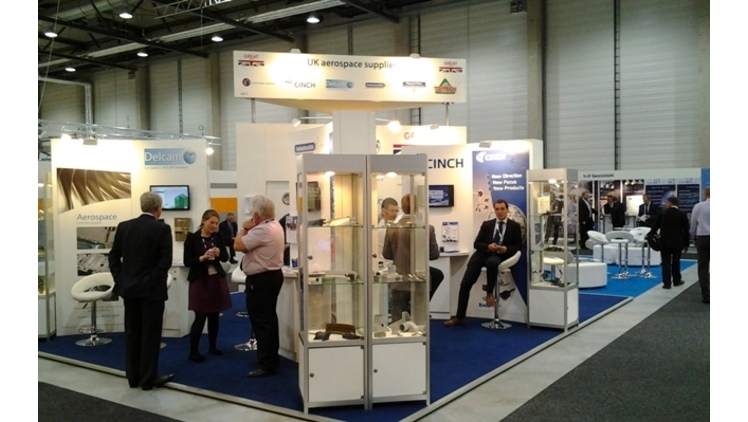 The Midlands Aerospace Alliance exhibited at this week's ILA Berlin airshow for the first time, alongside an excellent group of UK companies, including Castle Metals, Cinch, Delcam, Indestructible Paint, Maycast and Tritech. 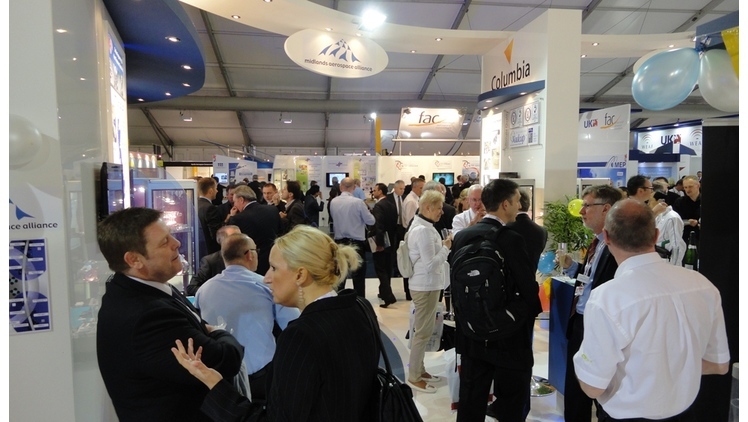 The UK aerospace suppliers village was located within the excellent International Suppliers Centre (ISC) hall, which had its own busy schedule of "meet-the-buyer" meetings for exhibiting companies to meet German primes and tier 1s one-to-one. 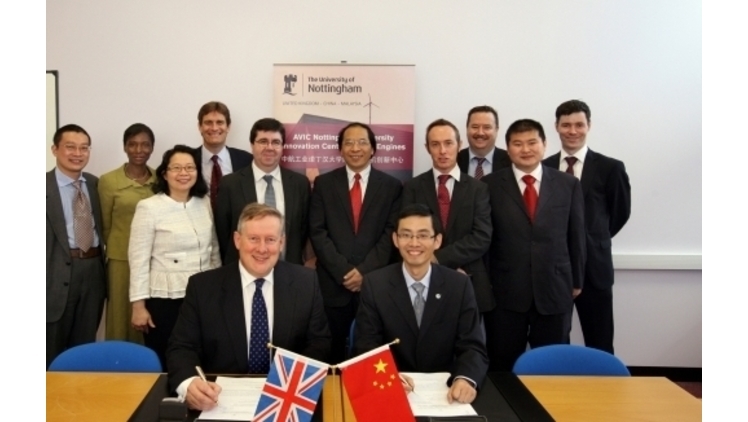 The University of Nottingham is developing a new University Innovation Centre (UIC) with Chinese aerospace company ACAE (AVIC Commercial Aircraft Engine Company Limited). Research will include investigating impact damage on composite materials, as well as research into thermal barrier coatings to help improve the performance of engine components such as turbine blades. Life was very busy last week for MAA members and the MAA team at the Farnborough International Airshow. Sixty-nine MAA members exhibited, 27 of them on the biggest-ever MAA stand.